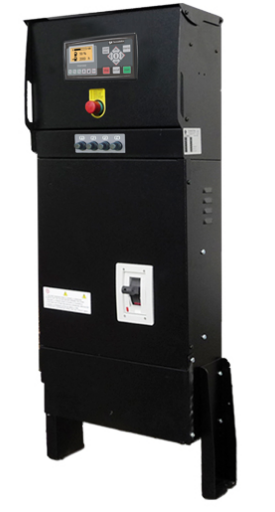 Automation genset control panel is fit for backpack structure and standing structure, and applied for whole genset assembling, this control panel is a panel which holds an import intelligence gauge with LCD screen as its core control module. It has many functions such as running parameter detecting, static, record, prealarm and protection. 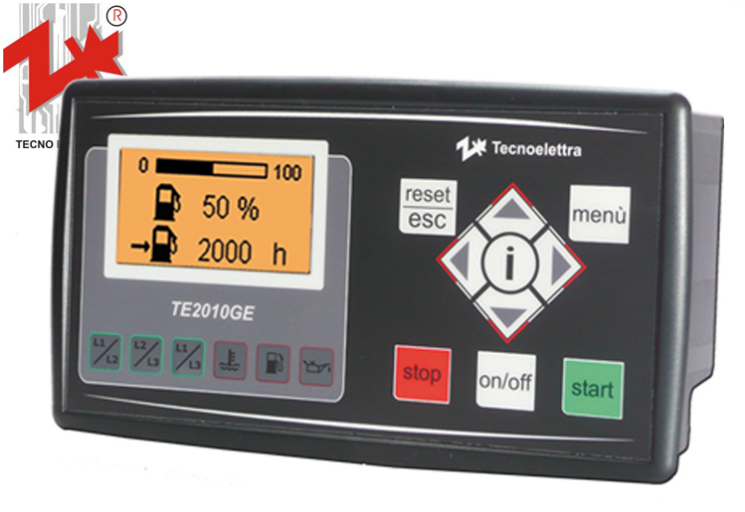 With this series control panel can be supplied, to meet the requirement of “remote controlling”, “remote measuring”, “and remote reporting”. 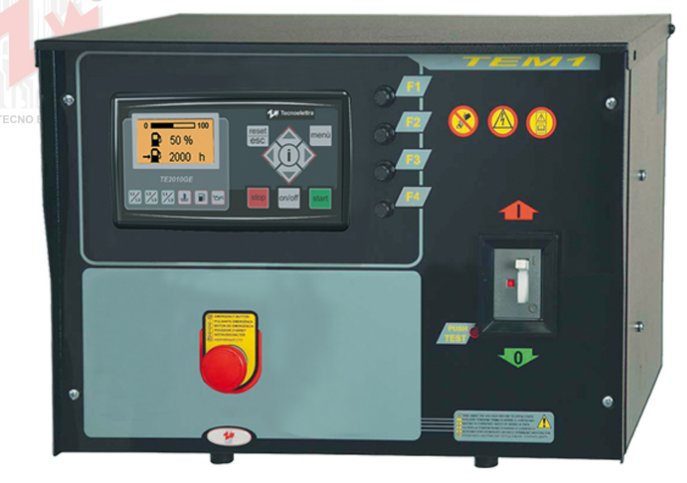 With this series control panel, it can fulfill all kinds of automation requirements for genset . The MCCB can be added to the standing structure panel according to special requirements, in order to satisfy the power output. 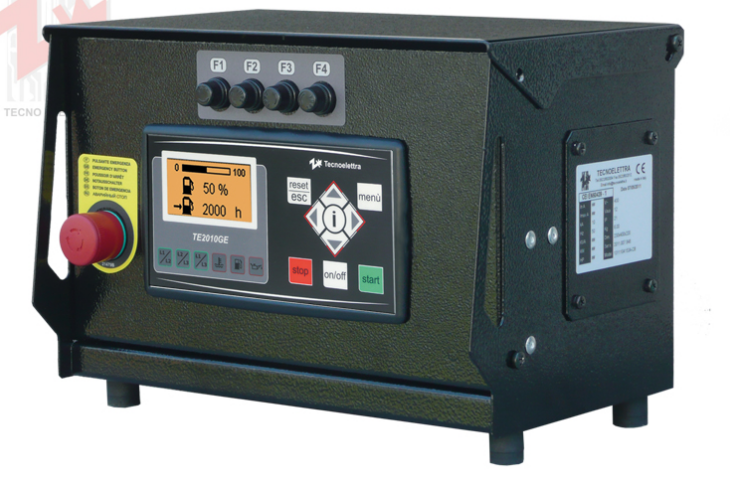 With this series control panel, mains/generator power inspection & switch control(AMF) function can be implemented accordingly. Accordingly, it is the real solution for unmanned guards auto startup genset stand by using for mains.